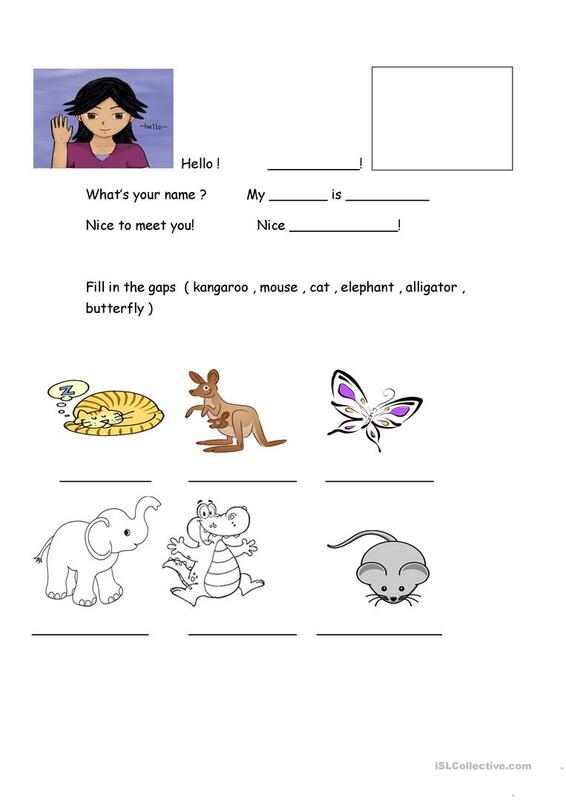 This downloadable worksheet is best suited for kindergartners and nursery school students at Beginner (pre-A1) level. 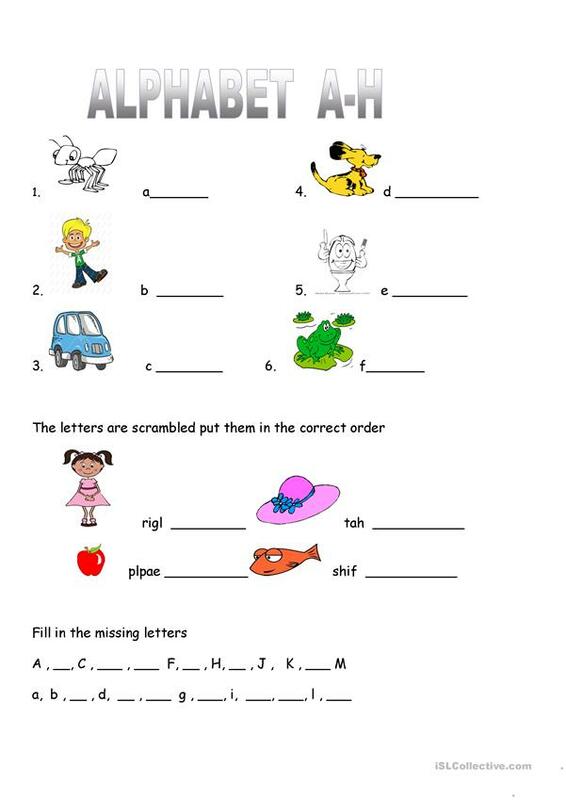 It is a valuable material for improving your learners' Spelling and Writing skills. It is about the vocabulary topic of Alphabet. iro is from/lives in Greece and has been a member of iSLCollective since 2011-05-17 16:45:14. iro last logged in on 2019-03-15 12:19:02, and has shared 6 resources on iSLCollective so far.